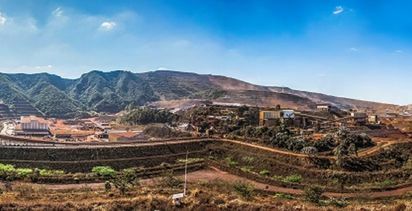 VALE has declared force majeure on a number of iron ore contracts due to a court-ordered suspension of one of its key mines in Minas Gerais state. 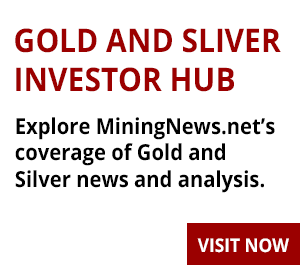 The company had reportedly said less than a week ago it would not declare force majeure in the wake of the deadly Feijão tailings dam failure last month. 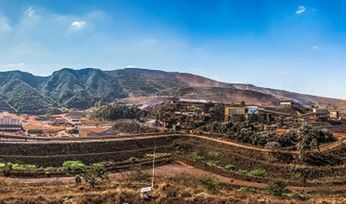 Yesterday, Vale said it was declaring force majeure "on a number of related iron ore and pellets sales contracts" due to the temporary suspension of its Brucutu mine. 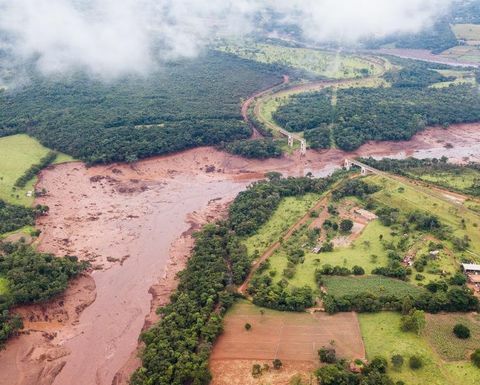 Vale had this week warned up to 30 million tonnes of iron ore would be impacted by the halt at Brucutu, one of eight dams a Brazil court has ordered the miner to suspend. "Vale reinforces its understanding that there is no technical basis nor risk assessment to justify the court decision to suspend the operation and is adopting the appropriate legal measures to resume its operations the soonest possible," the company said. Vale had expected to produce 400Mt of iron ore this year but earlier said about 10% or 40Mt would be impacted by its accelerated programme to decommission its upstream tailings dams. 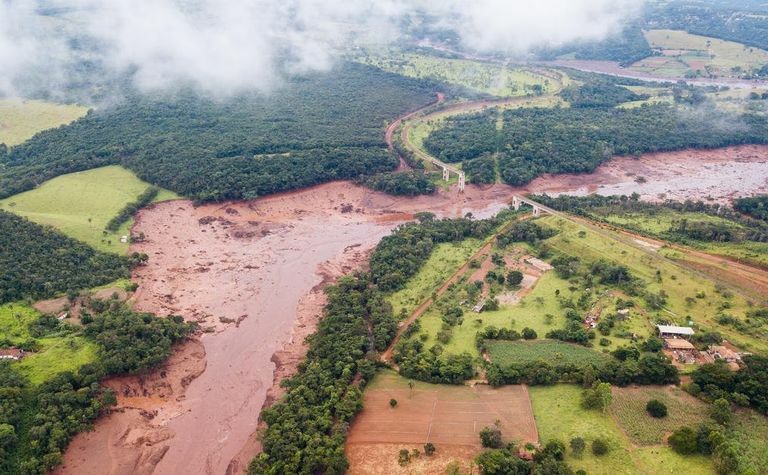 In a separate statement yesterday, the miner said it would invest about BRL256 million (US$70 million) on dam management in Brazil this year, a 180% increase on the 92 million (US$25 million) invested in 2015 - the year of the deadly Samarco dam failure at Vale's joint venture with BHP. Iron ore prices have rallied more than US$10 per tonne in Singapore since January 26 when the Feijão dam broke, and last traded at $86.30 per tonne. The accident has killed 134 people, with 199 people still missing.